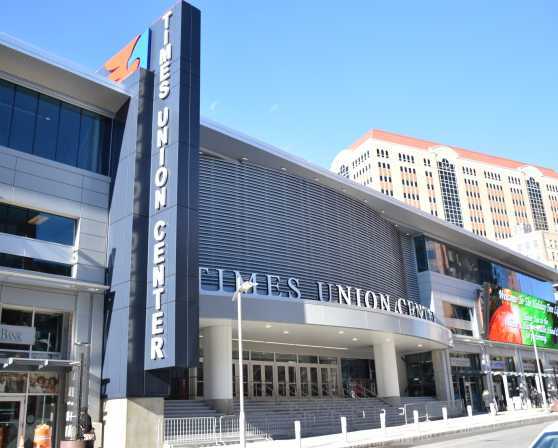 The Times Union Center features an enclosed arena with an adaptable seating capacity of 6,000 to 17,500, a 13,000 square foot exhibition hall, arena floor and arena concourse combine to provide over 55,000 square feet of exhibit space. 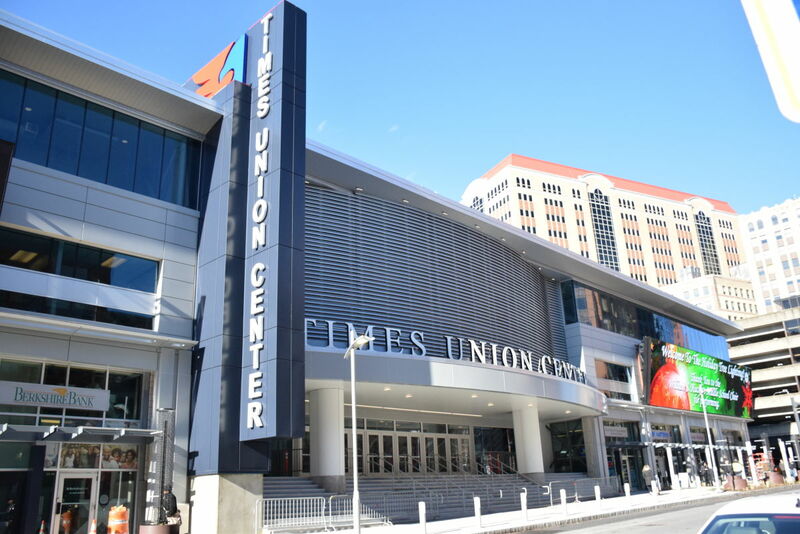 The Times Union Center's meeting and convention facilities are fully adaptable to your events, trade show, general assembly, or banquet requirements. 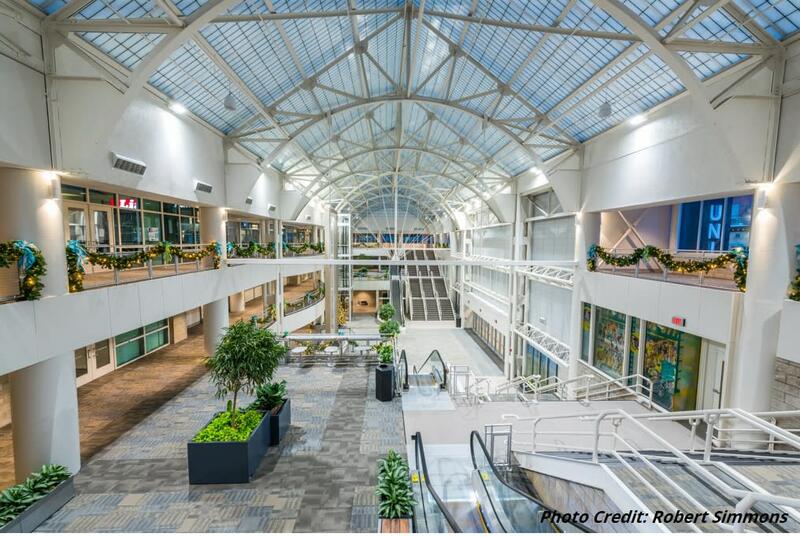 The center complex includes restaurants, a sports bar, and retail shop. 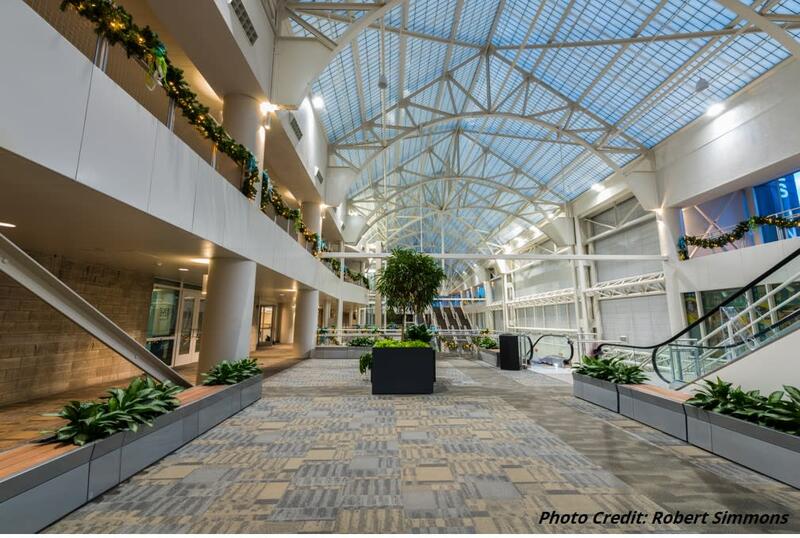 Easily accessible from major interstate highways via designated exits, the Times Union Center has full service loading bays, a covered shuttle bus stop area, and is completely wheelchair accessible. 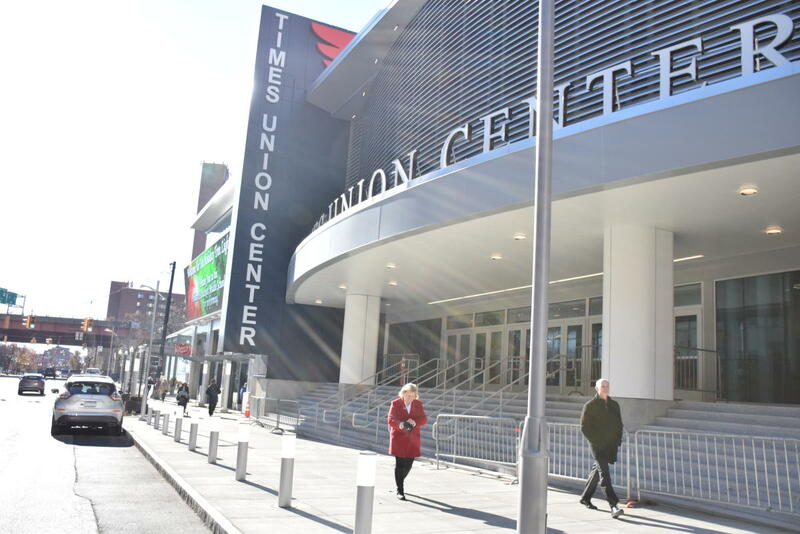 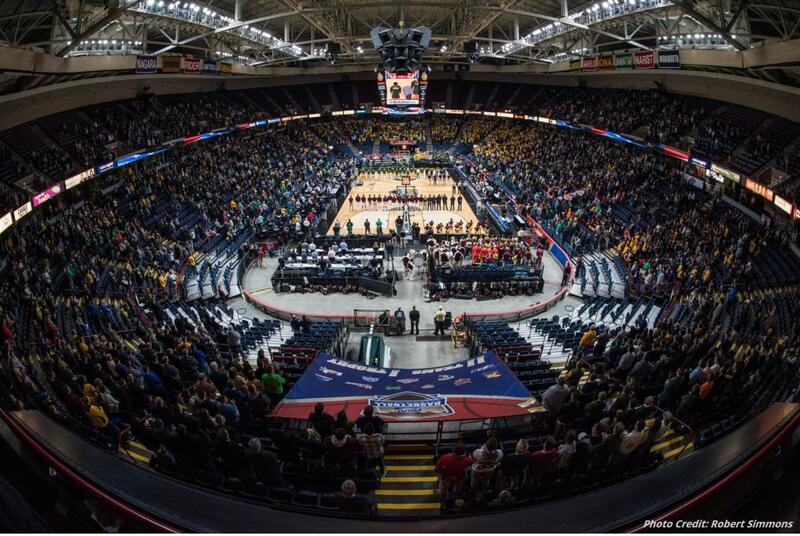 The Times Union Center was recently designated as a NYS Qualified Film Production Facility !